Java is a statically typed language. Python is much better suited as a “glue” language. Python is a dynamically typed language. Java is better characterized as a low low-level implementation language. Requires to define the type of each variable, it’s object oriented in the sense that you can’t write any code without defining a class. You also invoke a compiler the code – then you can run it. No requires to declare any variables. You can mix object-oriented and imperative programming. You run the code directly. print "I am " + self.name\+ ", and I can bark"
JAVA VS PYTHON BY COMPARING "NULL"
JAVA VS PYTHON BY COMPARING "TUPLES"
JAVA VS PYTHON BY COMPARING "SETS"
// of aSet and bSet. 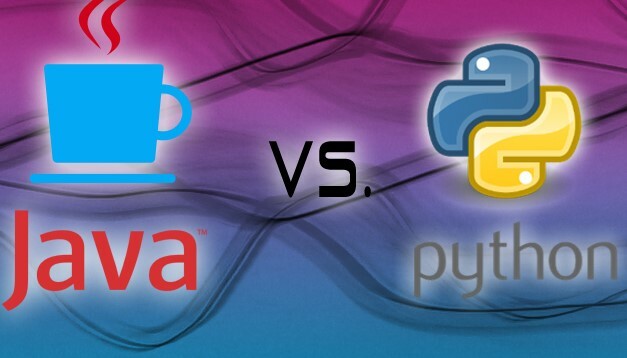 JAVA VS PYTHON BY COMPARING "DICTIONARIES"